Signing up: Fill out the three fields above and hit the "Join Now" button. How often do you send the newsletter? We usually send once a month. If there is something really important that we want to share we may send two in a month. 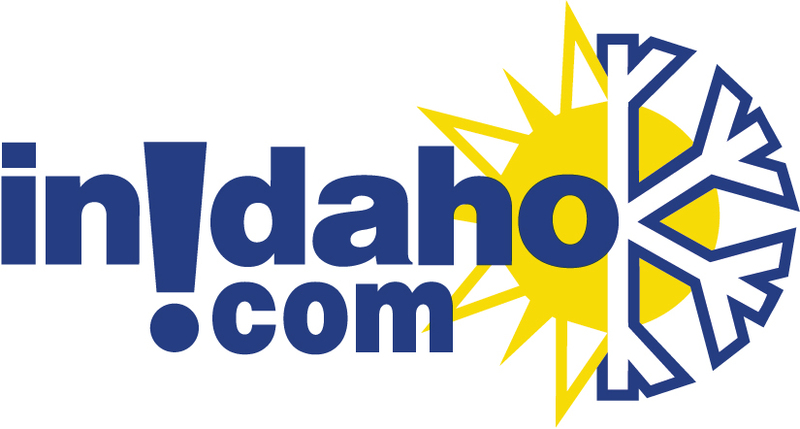 Great specials, deals and packages from around Idaho plus events that you might be interested in attending. With our large network of Idaho travel accommodations and activities we are always on the lookout for something great we can offer our customers. Along with the seasons, our specials change based on what is happening around Idaho. 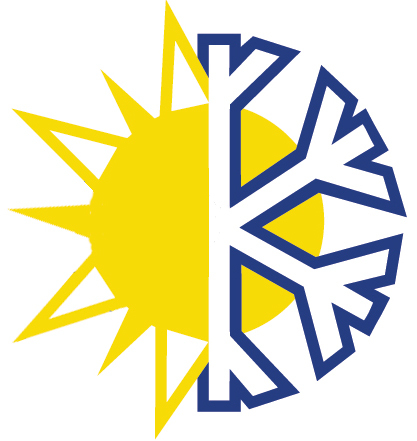 Our variety is vast but includes Golf packages in the spring and fall, rafting, zip line tours, horseback riding and boating in the summer and ski and snow tubing packages in the winter. Of course, we also offer lots of deals if you just need a place to stay too. What if I no longer wish to receive the newsletter? 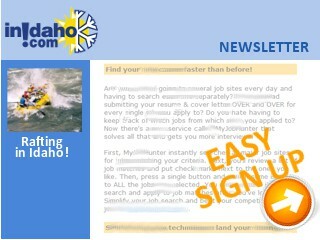 If you ever decide that you no longer wish to receive our newsletter it is super easy to opt-out. At the bottom of every email we send there is a link to unsubscribe. Follow that link and you won't receive our newsletter again. Contact Us | About InIdaho | Trip Insurance is inexpensive and recommended!